Repairing a leaking shower is a job for the professionals. At Perth Shower Repairs, we are skilled at identifying and assessing leak sources. Our knowledge of building, construction and plumbing systems means we find the root of the problem and offer you piece of mind that leaking showers don’t reoccur. Leaking shower recesses are one of the most common building faults and complaints. It is important to be on the lookout for any signs of a leak that left unfixed could lead to structural damage and expensive repairs. If your shower has any of the following problems, call in the experts at Perth Shower Repairs to investigate. Rising dampness – one of the key signs that water is moving to places it should not be. If you notice staining on your walls, salty tide marks, decaying skirting boards, black mould or peeling paint, it is most likely that rising dampness is occurring. Left unattended, rising dampness can lead to timber decay, weaken mortar in brickwork, fungal growth in timber framing and associated health concerns from mould. Early intervention can help to prevent costly repairs. Cracked or discoloured tiles – a sign of structural movement, water damage or tiles installed incorrectly. Cracks in tiles can allow water to get behind the wall, under the floor or soak into the tile causing discolouration and weaken the tile adhesive. The longer cracked tiles are left unrepaired, the greater the risk of damage and likelihood of expensive repairs. Loose wallpaper and stained, peeling or blistering paint – this is usually a clear sign of uncontrolled water movement through the walls or floor. Musty smells and signs of mould in and around the shower area – mould can pose health risks and weaken or deteriorate grout. Leaking shower hob – a sure sign that your shower is not fully sealed and waterproofed. Signs of structural movement around the shower area– if you notice cracks bigger than 2 to 3mm on the walls or floor around the shower, it is most likely a sign that structural movement is occurring. It is important to address this situation promptly to minimise problems escalating further. 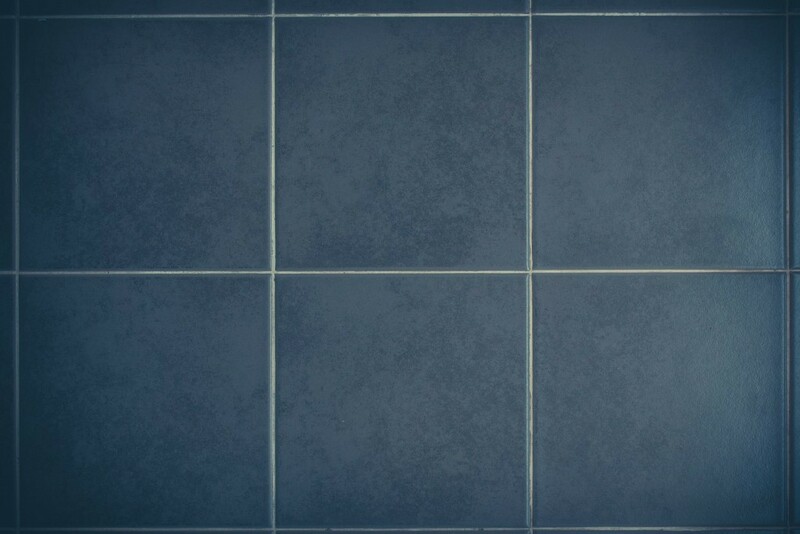 Deterioration of silicone in the shower corners and around the shower screen – old, deteriorated or missing silicone along the corners of the shower may allow water to get behind the tiles leading to water damage issues. Keeping these seals intact is a must for shower sealing and waterproofing. 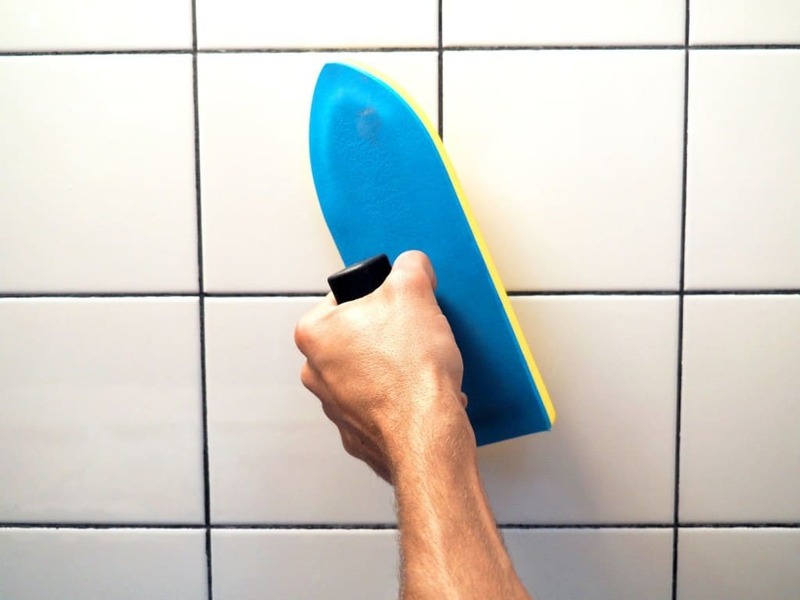 Missing or discoloured grout in and around the shower – holes in the grout compromise the waterproofing of your shower which can lead to expensive repairs later down the track if left unfixed. If you are unsure about how to resolve your shower leak, our team will provide professional advice on the best solution for your leaking shower. Call us today to discuss your needs or simply take a minute to send us your details using our quick and easy request a quote form. We will endeavour to get back to you within 24 hours. We can repair or replace any leaking, worn out or dated tapware and faulty spindles. We also have plumbers on-board to address any additional plumbing issues with your shower.